At JBS Services our skilled employees have years of experience in integrating field devices for various building management system types. 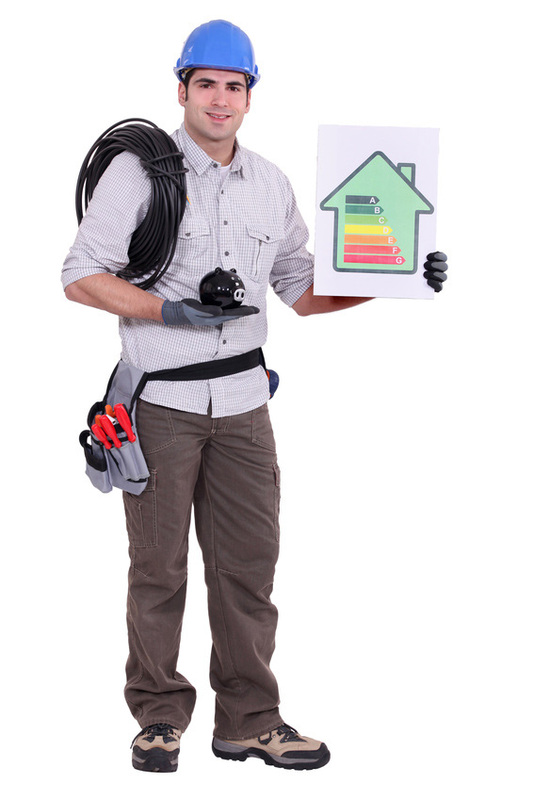 Whether it is a building energy management system or any other type of advanced automation technology, our technicians have your needs covered. With a promise of customer satisfaction, our energy management control system installation service is one of the best in all of Ontario. Let us handle your building energy management system. As your one-stop solution for energy management control systems, we offer a promise of end-to-end service. This means that we provide you with assistance every step of the way, including implementing your building management system to optimize airflow, atmosphere conditions and other factors. We will work with you to install your energy management control system so that it runs efficiently, saving you time and money. As industry experts in the integration of these building energy management solutions, we promise that your installation will be a smooth, quick and easy process, so you can continue business operations with only minimal delays in production and operation. Along with sales and servicing of these building management systems, JBS Services is ready to outfit your building with a high efficiency energy management control system. And much more. To gain a better understanding of the installation techniques we use, the skills our teams possess, and the systems with which we work on a regular basis, all you have to do is contact us. You can schedule a consultation to determine whether or not your building is in need of an automation upgrade. Use JBS Services for your installation and have your satisfaction guaranteed.